An invisible threat may be loose in your neighborhood. Odorless, colorless, and tasteless, carbon monoxide, or CO, claims more than 400 lives every year in the U.S. and makes between twenty and thirty thousand people sick from exposure. Despite these numbers, most people still don’t understand the importance of having a CO indicator in their home. Any time you burn fuel you are producing carbon monoxide contained in the resulting fumes. It is a poisonous gas which becomes deadly when present in large amounts. Although it can be dangerous indoors or out, it is especially harmful when trapped in an area with poor ventilation. Burning any type of fuel produces carbon monoxide including natural gas, wood, biofuels, oil, and diesel. As you can see, the average household may have several potential sources of carbon monoxide. If several appliances are used simultaneously in a poorly ventilated area, or one or more is defective and produce more CO than normal, you could have a big problem on your hands. The majority of people exposed to carbon monoxide poisoning experience mild symptoms because they recognize the problem and move toward clean air before it is too late. But if you are sleeping, or impaired by alcohol, you may not be so lucky. If the concentration of CO you encounter is high enough or the exposure is lengthy it is possible to skip the minor symptoms and simply pass out or even die. This is why it is critical to move to fresh air whenever an exposure is suspected, no matter how minor it may seem. No one is immune to carbon monoxide poisoning, but there are some groups more susceptible than others. Infants and the elderly should be especially careful. People with compromised respiratory systems should also be more cautious around burning fuel. 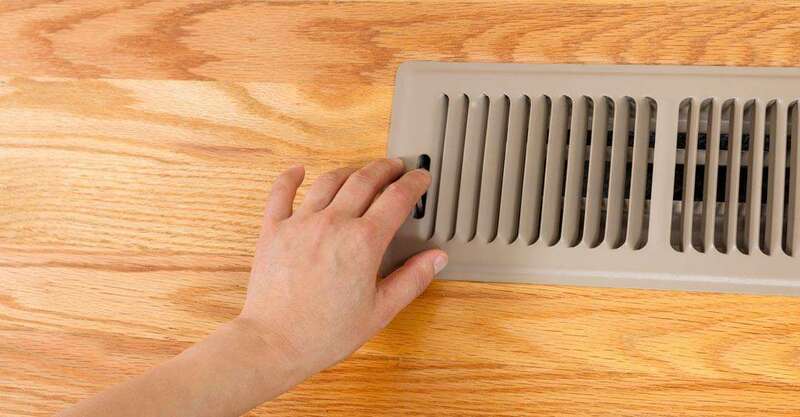 Since carbon monoxide can’t be smelled, tasted, or seen it is pretty hard to pin down as the cause of the symptoms it creates. But not knowing what killed you doesn’t make you any less dead. The only way to be sure you are safe from poisoning is installing a carbon monoxide indicator. There are many types of monitors available. As long as your unit is UL listed, you should be fine. That means it conforms to a standardized rating for sensitivity and alarm performance. You should have a functioning indicator for every level of your home with a carbon monoxide producing appliance. The key to survival is quickly moving away from the source of fresh air with lower concentrations of the poisonous gas. The earlier your monitors alert you, the better chance of survival you have. Moreover, keeping your HVAC appliances up to date with their service will prevent any poisonous gas leakages from happening. The importance of having a carbon monoxide indicator protecting your home should be clear. Many states are now mandating their use, but if yours does not, consider installing a monitor regardless. Carbon monoxide is an invisible killer. Without an indicator, you will never know it’s there. Contact your HVAC technician to learn more about CO indicators. ← Gas Furnace Not Working – Now What?